#19 - Let's all be rebels together and fight the good fight against commercial, algorithm-based programming! Please call 206-903-5397 or 1-866-903-5397 right now and keep KEXP the station where the Music Matters! Bikini Kill formed in Olympia, Washington back in October 1990. Bikini Kill were considered one of the pioneers of Riot Grrrl movement. Bikini Kill believed that if all girls started bands the world would change. They actively encouraged women and girls to start bands as a means of cultural resistance. 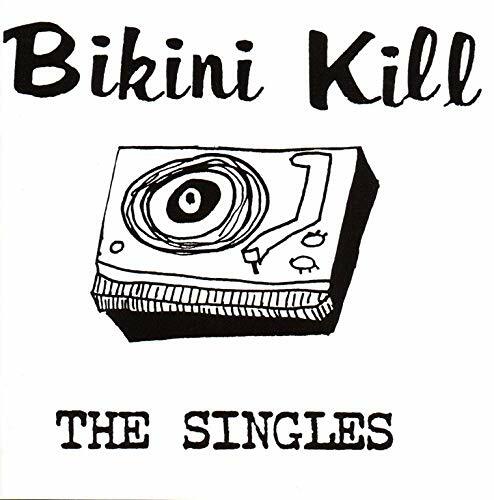 Ian MacKaye produced their self titled Bikini Kill EP. They broke up in 1997.